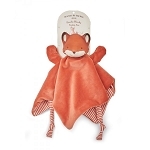 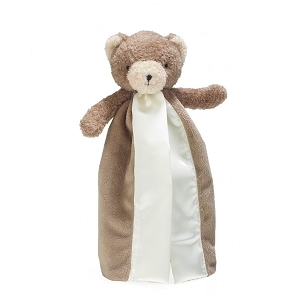 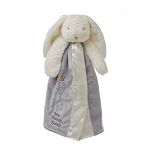 Sweet blankets and lovies to keep your baby comforted, safe and happy! 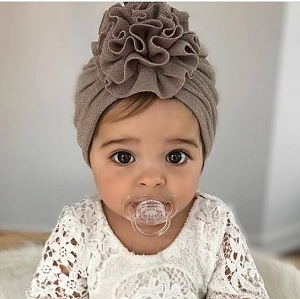 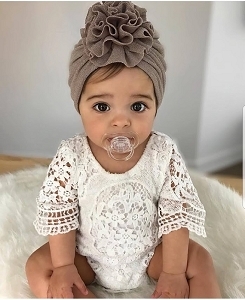 All of our styles are super soft and always adorable! 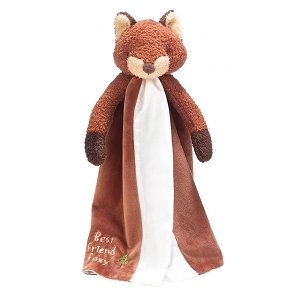 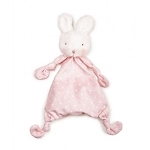 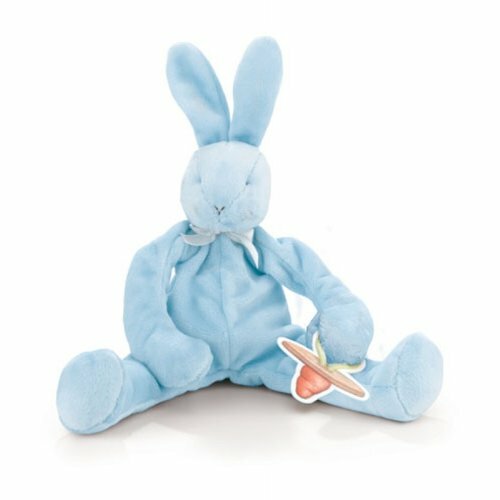 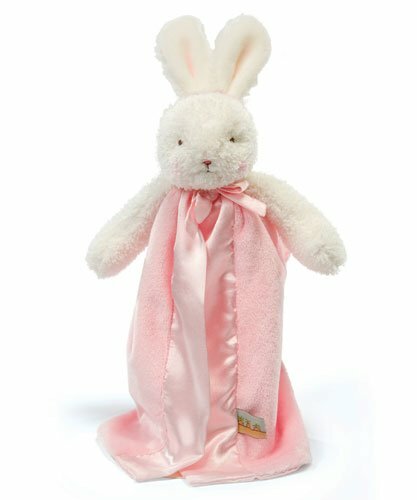 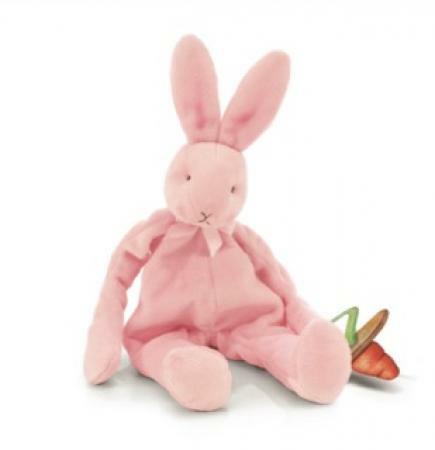 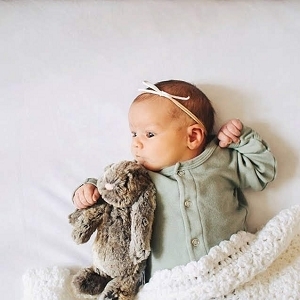 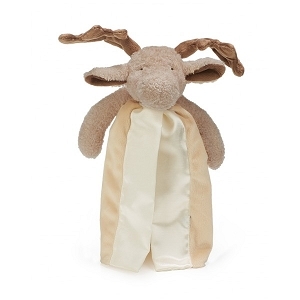 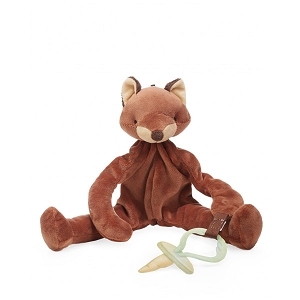 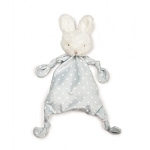 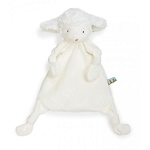 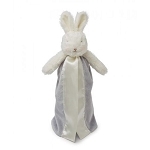 Shop polar brands like Bunnies by the Bay, JellyCat & Saranoni for ultra soft minky baby soothies, security blanket and snuggles!